Paul is a trained and qualified Land Surveyor and Civil Engineer with over 16 years’ industry experience, working for a number of small surveying practices and large construction companies on a variety of projects throughout the UK. 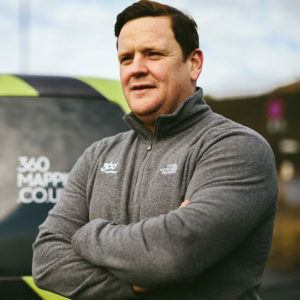 Paul formed 360˚ Mapping in 2015 and the company is CHAS and Achilles UDVB accredited and registered. Paul also has a Permission for Commercial Operations (PfCO) from the Civil Aviation Authority which allows him to use UAV’s/Drones for commercial purposes. Paul’s key skills include the delivery and project management of highly accurate Topographical Surveys, Volumetric Surveys, Measured Building Surveys, Underground Utility Surveys and Setting Out Works.  Rob Jobson, with 15 years’ experience in surveying and engineering, is the Associate Director at 360 mapping. 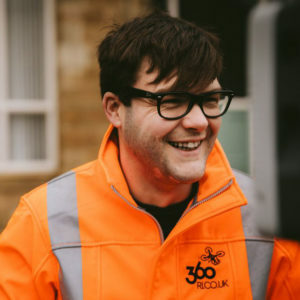 Prior to working at 360 mapping, Rob has worked on some major projects all around the UK. This included work for mining companies, heavy civil companies and chartered practices. He has gained extensive knowledge across many sectors. Rob has an HNC Civil Engineering and also currently holds SMSTS and 5 day first aid training. Adam is a trained and qualified Land & Utility Surveyor with an HND Civil Engineering. Adam has over 6 years’ experience working as a surveyor and has extensive knowledge and experience on both construction and civil engineering projects for a variety of big clients throughout the UK. 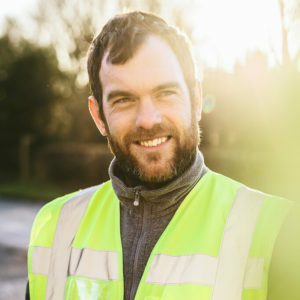 Adam has been with the company since it was established in 2015 and has had all relevant health and safety training, such as; CSCS, Asbestos awareness, Manual handling, First Aid & Confined spaces. 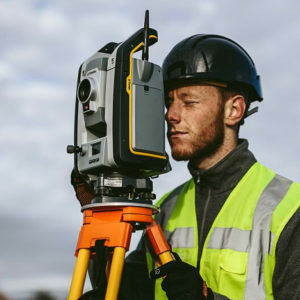 Adams key skills include the delivery of highly accurate topographical surveys, volumetric surveys, measured building surveys, underground utility surveys, 3D laser scanning and setting out works.